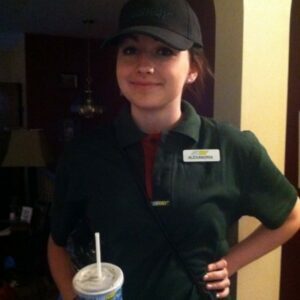 We are right in the middle of the hectic Holiday Season! Hopefully you all can find a moment to take a breath and sit down for a good read. Christmas Books are aplenty! 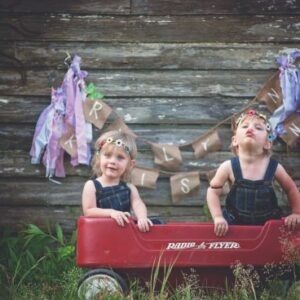 Here are a few that will warm your heart and make you want to share them year after year. 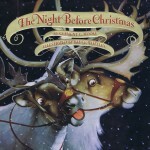 To begin of course, are the many versions of “’Twas the Night Before Christmas” by Clement Moore. 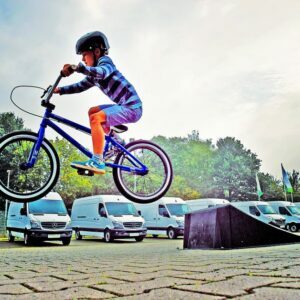 (Always make sure he is the author) I have found that children love to compare the pictures in all the different versions and they look to see if the words are the same. 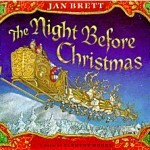 One of my favorites is illustrated by Jan Brett and another is by Bruce Whatley. 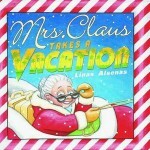 Keeping Santa in our thoughts, Mrs Claus Takes a Vacation by Linas Alsenas, is a fun little story told from the woman’s side. Mrs. Claus is feeling just a little left out and wonders why her husband should get all the travel time in the family. She takes off with some reindeer to visit many wonderful places, that all remind her of home and Mr. Claus. Santa’s faces working at home and Mrs. Claus in a swimsuit are all part of the fun. 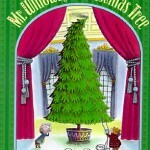 Mr. Willowby’s Christmas Tree by Robert Barry This is a classic from your childhood that has been reprinted with color. Watch as the VERY TALL tree gets cut shorter and shorter and shorter for each animal that gives it a home. 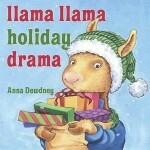 The story will fill you with holiday joy. 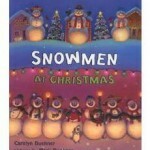 fantastic and the sight of the snowman Santa and reindeer will bring smiles. 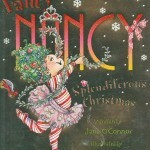 Another fun story is Fancy Nancy’s Splendiferous Christmas by Jane O’Connor and illus. by Robin Preiss Glasser. This is Fancy Nancy at her best with all the trimmings. The illustrations are so splendiferous you will see new things every time you read the story. 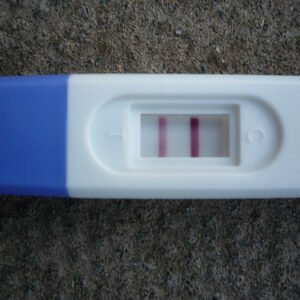 Nancy gets into some trouble, but it works out with a happy ending. 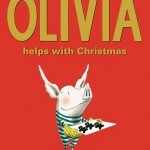 One more full of fun is Olivia Helps with Christmas by Ian Falconer. 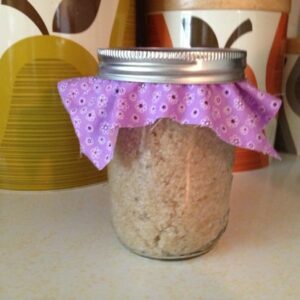 Olivia always has ideas on how to help and now she is getting ready for Christmas. 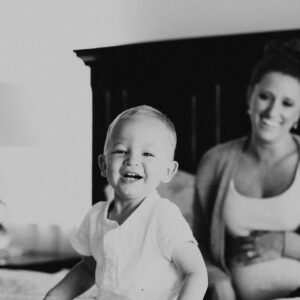 The faces on the family are priceless and the love of the season comes through loud and clear. 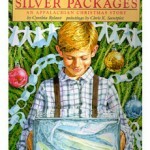 On the more thoughtful side, and for older children, please turn to Silver Packages by Cynthia Rylant with paintings by Chris K. Soentpiet. It is a story of how a rich man made dreams come true for children and how small things that we do for others can change lives.  Christmas is not all about what you can get. 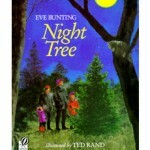 Another story with meaning is Night Tree by Eve Bunting and illus. By Ted Rand. 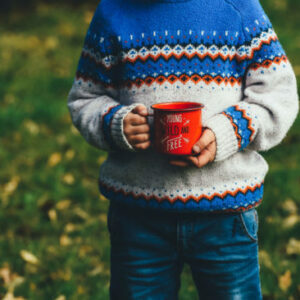 It begins with the family going out to get their Christmas Tree, but develops into a warm story of giving back to nature in this busy season. Finally, but most importantly are the stories about the actual Nativity story. 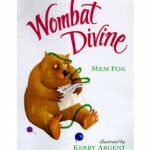 Wombat Divine by Mem Fox is a story about children (that are animals) putting on the Christmas manager story. There are disappointments in the parts, but the warmth of the story gives a wonderful and joyous ending. 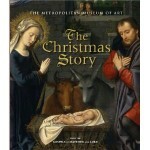 The last suggestion for our list is The Christmas Story from the Metropolitan Museum of Art. The text in this book is from the Gospels of Matthew and Luke. The artwork that tells the story is from the Museum’s collection. It is a wonderful retelling of this special story and creates a book that will be treasured by all. There are so many great stories for this season. These are just a few I hope you can find. Snuggle up with someone you love, share a story and take time to enjoy the quiet moments of the season.